 Xola's Kiosk app is a customer facing version of Xola that allows your customers to place a booking, check themselves in for an experience, or sign a waiver, amongst other booking related actions. This allows your employees to focus on other tasks, and puts your customer in control by allowing them access to your availability and their bookings on a tablet or computer in your lobby. Locate Self-Service Kiosk in the Xola App Store and select it. To open the Self-Service Kiosk App Click "View Settings Page" or navigate to Settings > Apps > Self-Service Kiosk > Configure > Launch Kiosk.